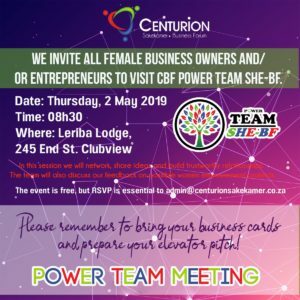 Welcome to the Blog Page of the Centurion Business Forum. On this page, we aim to give members the opportunity to write interesting articles in their various industries. We will also upload subjects discussed during our Power Team meetings. Read all blogs under “Recent Posts” displayed on the right. 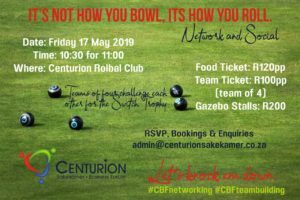 Please send your information to admin@centurionsakekamer.co.za.